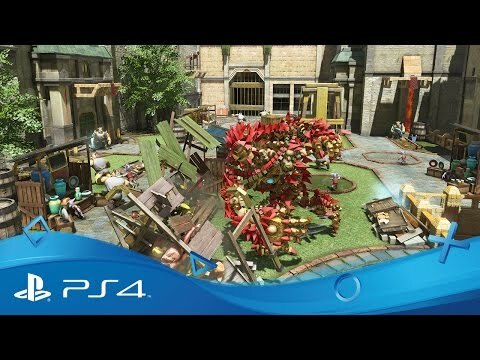 Get the knack for goblin bashing, with this action-packed demo – complete with couch co-operative play. 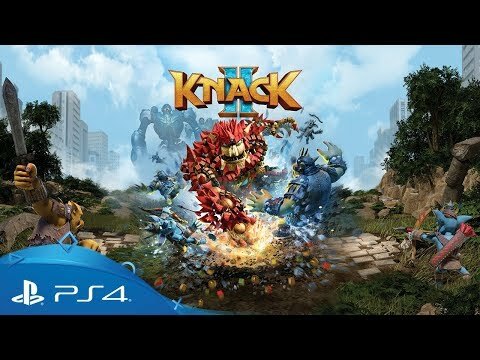 You asked, we listened – Knack is back! 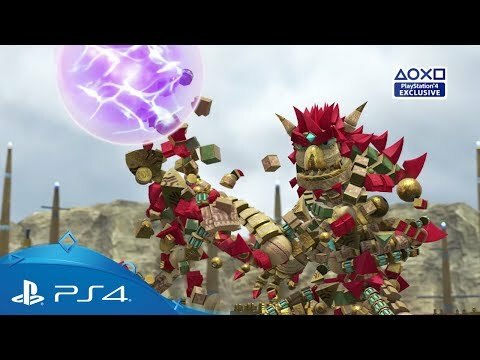 Download Knack 2 on PS4. Witness the birth of this unlikely hero, by leaping into the original fun-filled adventure of colossal proportions.